Grab the attention of your visitors by embedding audio in your website for free*! Integrates audio seamlessly into your website or blog! Non-invasive, non-intrusive - by embedding a small code snippet into your website or blogyou can load our simple audio player button. Push it once to play, and again to pause. It’sthat easy to use. Packages designed to fit your needs - find out how it works! Adding an audio embed QR code to your print projects allows you to add extra depth and provide additional information to the viewer. 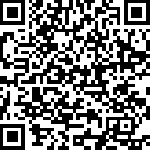 Scan it, click it, play it - it's that easy to get started! Scan the QR code with your phone! Endless options for QR code audio embeds! 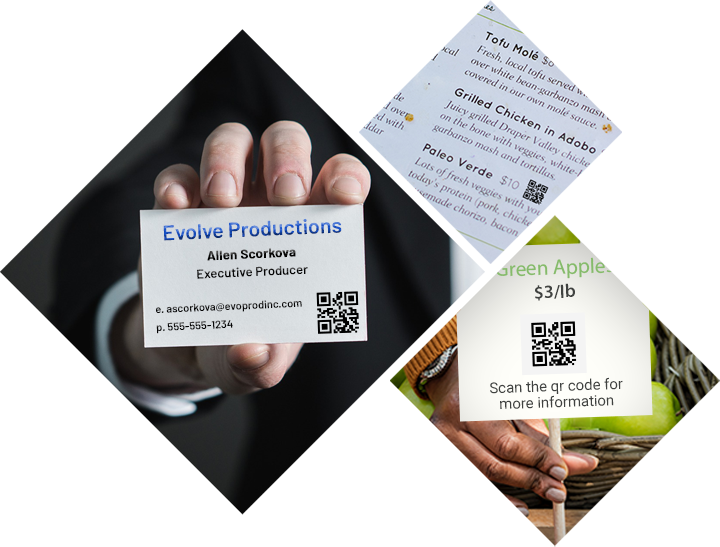 QR code audio embeds allow you to add depth and detail to your print needs. Perfect for business cards, posters, signs, and much more! Affordable packages tailored to your business needs. Click the Sign Up Today button below to get started. * All free audio uploads include a "Powered by ClickItAudio.com" notice at the end of each audio embed. Require more than 80 uploads? Let us know! We can tailor your Click It Audio subscription to meet your needs. While we continue to perfect Click It Audio you may experience some issues. Click here to access a list of known issues.